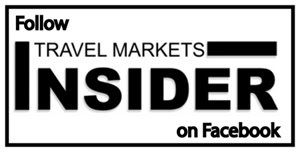 The Indianapolis Airport Authority Board approved five new contracts for specialty retail and services vendors last week during the IAA’s monthly board meeting at the Indianapolis International Airport (IND), with Hudson Group and Paradies Lagardère both coming out with multi-store contracts. These contracts are the first round of approvals the Indy airport will make as part of its Concessions Refresh initiative that launched in 2016 to address the pending expiration of 43 existing retailer, services, and food and beverage locations. The new retailers will provide a mix of national and local brands, many of which will feature locally sourced products in their stores, and reflect the culture and community of Indianapolis and the state. The new contracts cover 23 retail and services locations in the terminal, some with expanded storefronts that exist today, and others through new construction, and represent a 45% increase in local sourcing, a 40% increase in retail concepts that represent the Indianapolis culture, and a 92% increase in diverse business participation. Five of the retail locations are expected to open in 4Q 2019 and the Concessions Refresh initiative will include a phased three-year construction plan. Hudson Group will open a total of four news and convenience shops in Civic Plaza, Concourse A and Concourse B, two of which will feature Indiana themed names and designs and all featuring locally crafted goods and products. There will also be a retail bookstore in Concourse A, a Tumi luggage, handbags and travel accessories store in Concourse B and Vineyard Vines apparel in Concourse A.
Hudson also will open Tech on the Go in a newly constructed space in Concourse B with a virtual reality/gaming station and a FAO Schwarz shop in Civic Plaza to offer passengers the ability to shop for toys in an “experiential” and iconic space. Paradies Lagardère will open three news and convenience shops that will offer locally crafted goods, two of the stores — Fountain Square Market and Mass Ave Essentials — will be Indiana themed. In Concourse B, Paradies Lagardère is also opening a MAC cosmetic store and Brighton accessories store, which will be in newly constructed space. 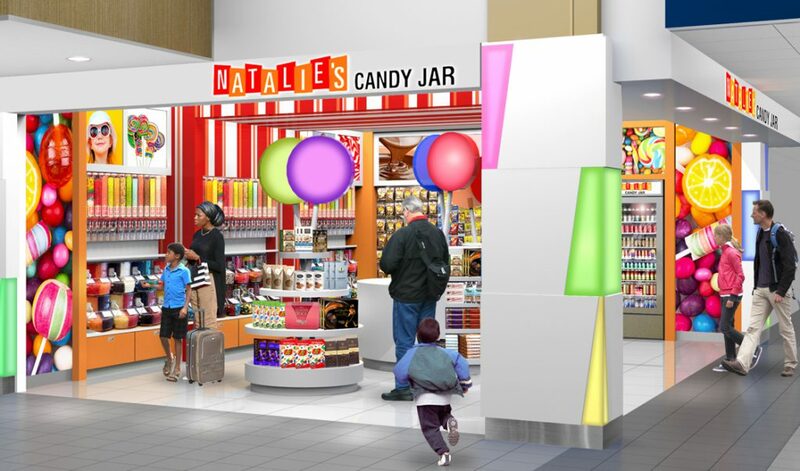 Just Pop In!, a locally owned and operated gourmet popcorn shop, will enhance its current location in Concourse B to include a bubbles bar that will feature popcorn and wine pairings, and add two kiosks in Concourse A and Civic Plaza. Local long-standing airport service provider Enroute Spa will enhance their locations in Concourse A with a lounge and in Concourse B with a full spa menu. The next round of Concessions Refresh contract approvals is scheduled for early 2019, in which new food-and-beverage vendors and additional retailers will be announced.